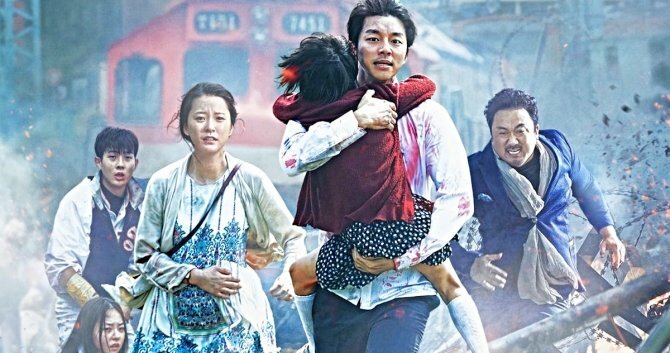 Train to Busan, Yeon Sang-Ho’s smart South Korean zombie thriller is in line for a Hollywood remake. We learned as much a few years back, when it was said that Sony and Fox were both hoping to get their hands on the package. Soon after, a bidding war sparked into life and now, as the project continues to develop, New Line, Universal, Paramount, Lionsgate and Screen Gems are all in the mix, too. Or at least, that’s according to Deadline, who also tell us that the remake of the 2016 film has The Nun and IT scribe Gary Dauberman on board to pen the screenplay, while horror maestro James Wan will produce. No word on a director just yet, but it’s possible either of those men could end up taking the job. Even if not, though, you can bet that whoever gets behind the camera will be an equally impressive talent. Details beyond that remain hard to come by, but viewers can at least take comfort in the fact that Yeon Sang-Ho wants to continue his apocalyptic saga with a follow-up that outstrips its predecessor in scope and ambition. It’s got a lot to live up to, to be sure, but we’re quietly confident that the filmmaker can pull it off and deliver a worthy sequel. And as for the Train to Busan remake, well, after flickering into life a few years ago, it’s now gaining a considerable amount of steam and once a director’s locked in, we’ll be sure to let you know.